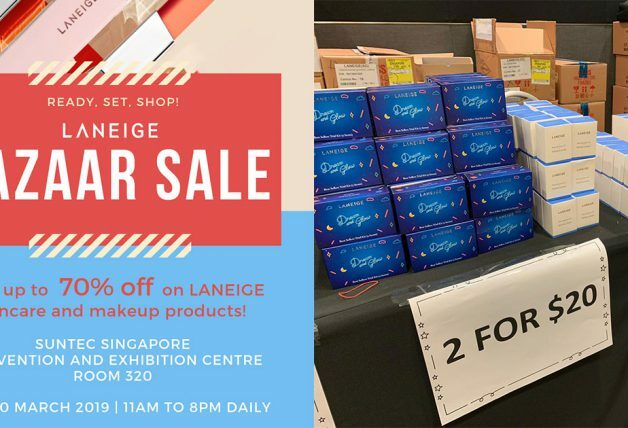 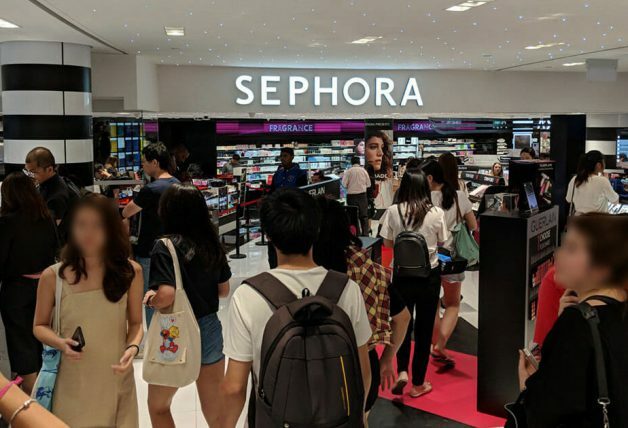 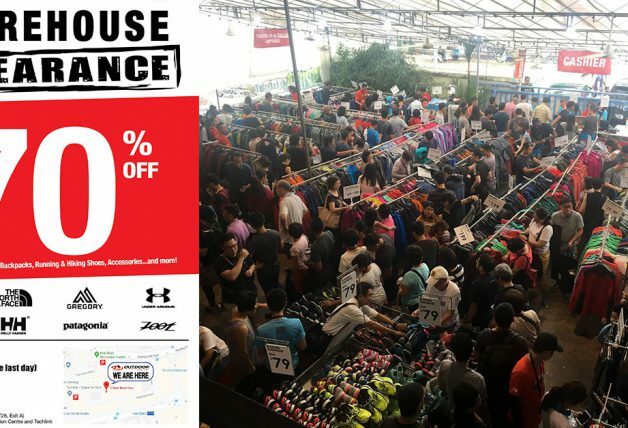 Laline Singapore is celebrating their Christmas early with up to 70% discounts on gift sets! 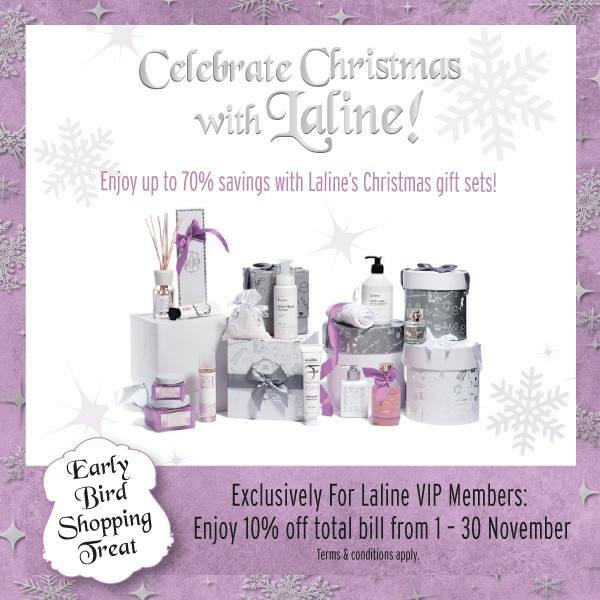 It’s never too early to start shopping for Christmas gifts for your loved ones or friends and colleagues plus if you are a Laline VIP member you get an additional 10% discount off your total bill from now till 30th November 2013. They have also uploaded the entire gift catalog online for your viewing.